Of all the various 'genres' of fashion out there, styling a smart/ casual look has got to be my favourite. 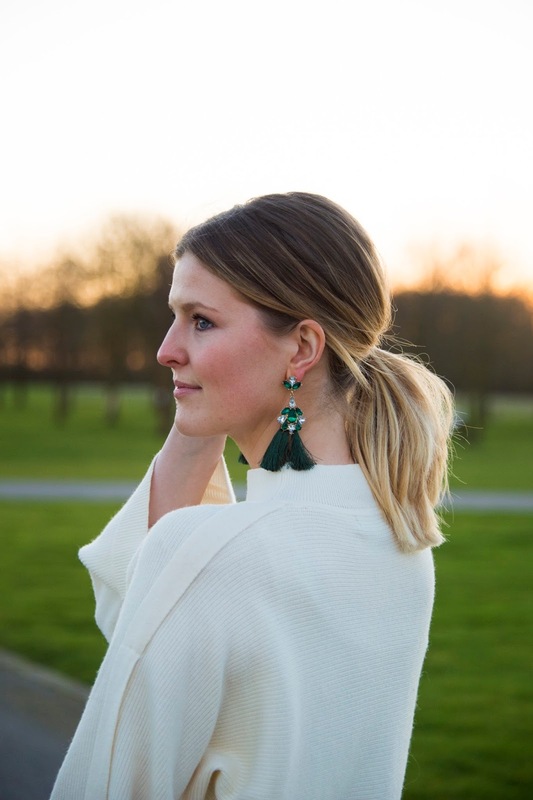 I LOVE love mixing smarter pieces with really comfy, casual items and therein, I often find a happy medium that works for me and makes me feel a little chic, whilst still (and crucially) relaxed. Now, I have always had these 'mother hips' (even before my child-bearing days!) and it's taken me literally years to tolerate them, let alone learn to love them. Put it this way, a few years ago I would never have considered wearing a pencil skirt, or really any cut that emphasised my hips! Yet, more recently, I have definitely softened in my approach to style and also the way I think about myself. Something just clicked for me last year and I stopped constantly critiquing how I looked, or wishing parts of my body were different. I began to see my body as worthy of my respect and beautiful the way it was, flaws included. And three babies later, I would like to think it's well deserved too! Consequently, since changing my whole mental outlook, I've felt liberated in my approach to fashion and have been more experimental than ever. And, suddenly I find fashion far more exciting and interesting to explore too! I wanted to share the outfit I wore to my little nephew's Baptism at the weekend because, well, I LOVE it! And not because it makes me look 'skinny' (it doesn't!) but because the three main pieces are items that I individually love and really enjoyed putting together into one outfit. Like a jigsaw puzzle, I loved the finished outcome and I just felt like a really polished version of myself in it, not to mention completely comfortable too! Surely, we should all feel 100% comfortable with ourselves every single day, am I right? This look, I gotta say, is definitely up there with some of my absolute faves! It was characteristically cold outside so I paired a really cosy, high-neck jumper with a high-waisted pencil skirt and sock boot heels, et voila! And this pencil skirt, although form-fitting, has a lot of movability (tried and tested while keeping up with my kids! )- I swear it could flatter virtually any woman's figure! 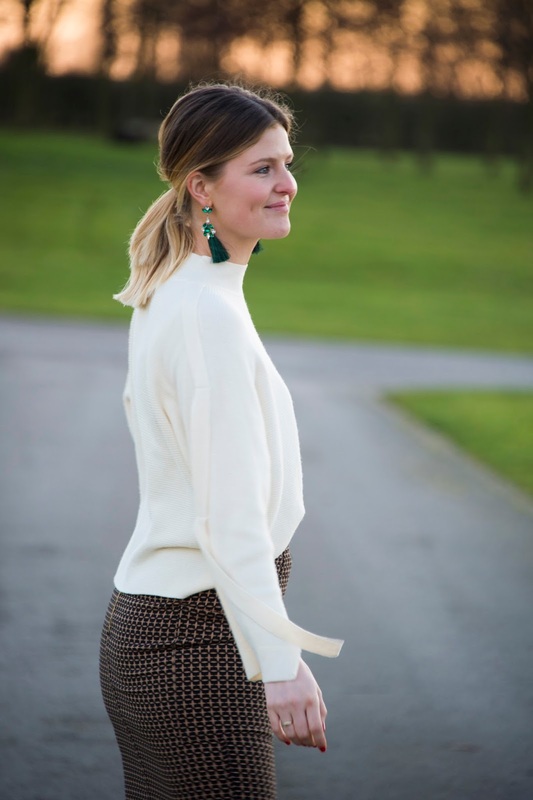 I really admire pieces that have a little character and this jumper, whilst ticking all the cosy boxes, has a few quirks of its own that I LOVE. 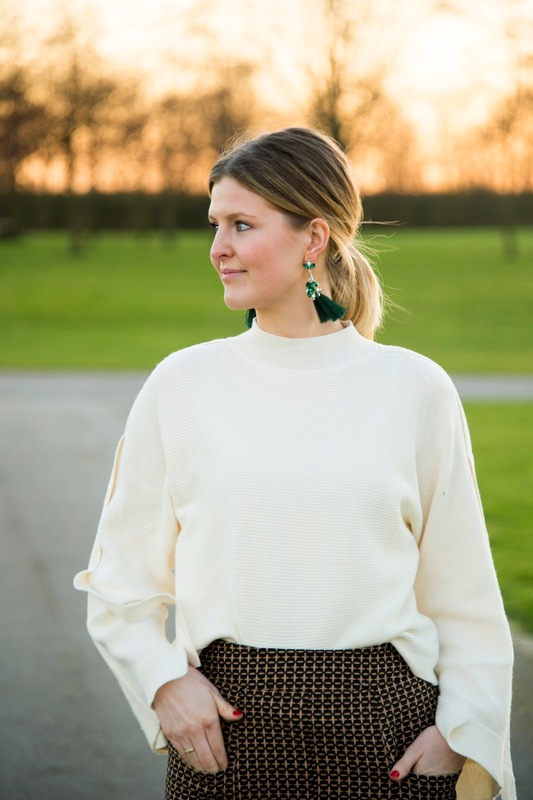 The bell-sleeves and loose ribbon detail just make it a little different from other jumpers I own and I think of the whole look, this will be the most versatile piece that I pair with all kinds of other items. 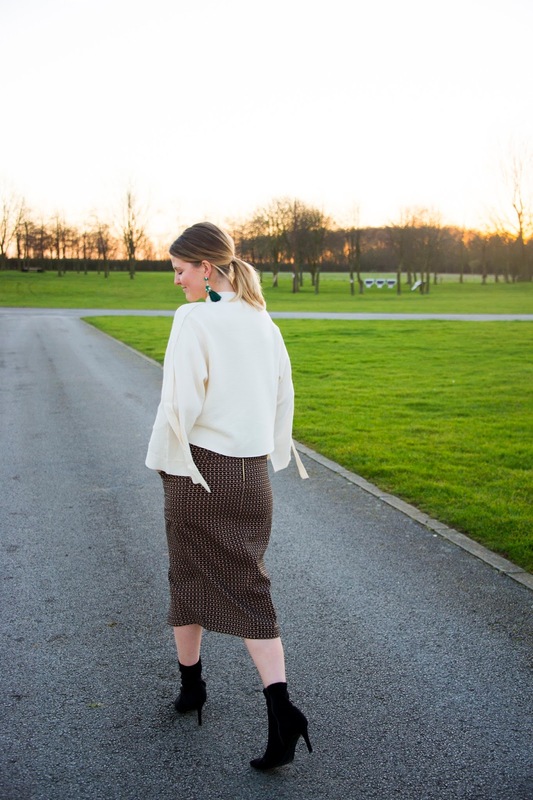 It's definitely a good 'all-rounder', especially for transitional weather and one I will definitely be mixing with denim jeans this week- watch this space! I definitely think we should all make the rules when it comes to our personal style and I never really appreciated that until last year. 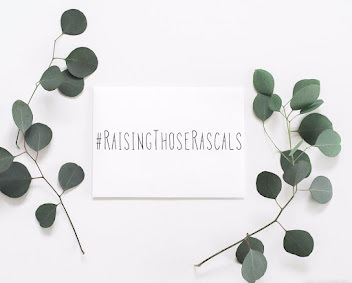 Trends do come and go and, while it's fun to jump on the bandwagon occasionally, (Or not as the case can sometimes be- I WILL NOT be seen wearing a baker boy hat- sorry!!) It's definitely important to focus less on the changing fads and more on what makes you feel comfortable, confident and happy. Maybe it's a confidence that comes with age but I've learnt to wear what I want to, purely because I want to. And in twenty years or so when we inevitably all have that 'what was I thinking' moment, at least I'll be able to say I had fun wearing the sock boots and I only have myself to blame for them! Happy thought!